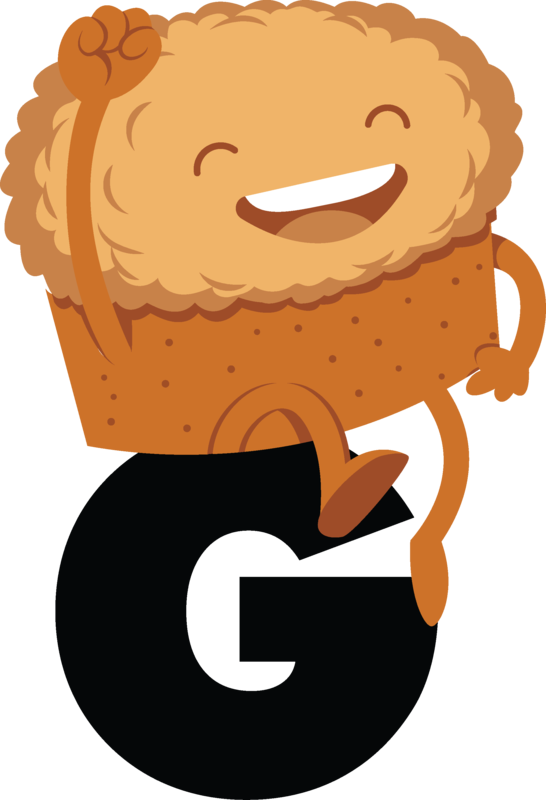 IGA Member Profile: Coffee Cake Gaming, Inc. When cousins Eric and Cory were children, they would play tons of games together, and eat there favorite treat coffee cakes. Now older, and hopefully wiser, they're taking their gaming expertise and ideas to develop board, video, and mobile games. Games from Coffee Cake Gaming, Inc.